Ready to take on the world with a Jeep 4×4, but not quite ready to take on the purchase price of a new vehicle? If you're unsure about buying a new Jeep SUV, leasing might be the perfect option for you! 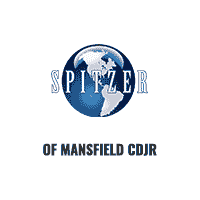 Reach out to the financing team at Spitzer Motors Mansfield in Ontario, Ohio to learn about our Jeep lease options. While buying comes with the ownership of a new vehicle, leasing may provide you with the flexibility and freedom you're looking for. In addition to lower monthly payments, a Jeep lease will allot you access to new models year after year as well as more flexible pricing and the ability to take advantage of your low-mileage driving. Contact our finance team today to learn more! 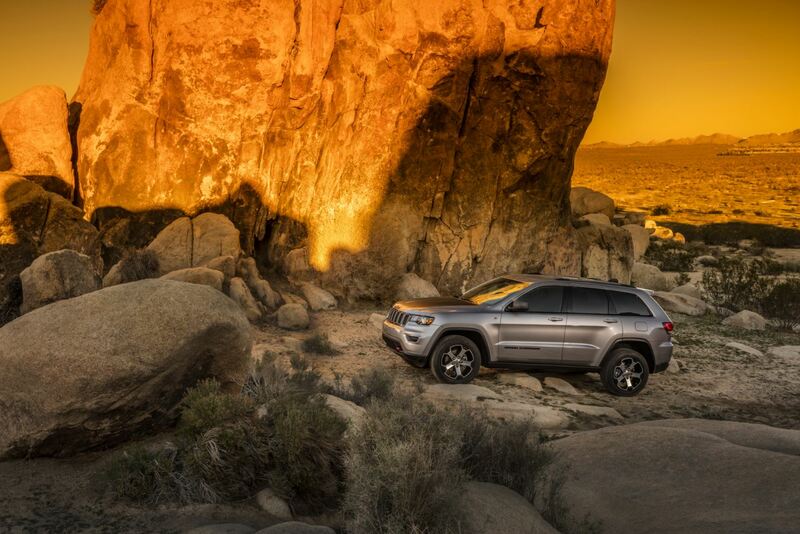 Wondering which Jeep SUV will fit your needs and lifestyle? We've got a variety of Jeep SUV models for you to test drive at Spitzer Motors Mansfield! Our inventory includes the iconic Jeep Wrangler, the spacious and sophisticated Jeep Grand Cherokee, the ultra-versatile Jeep Cherokee, and the made-for-the-modern-adventurer Jeep Compass and Jeep Renegade models. Visit us today in Ontario, OH to schedule a test drive and discover which of these off-road wonders fits your style best! Get your Jeep lease into gear by swinging by the finance department at Spitzer Motors Mansfield. Our team of seasoned financing experts will walk you through the ins and outs of leasing a Jeep. They'll also work with your credit history, offer you a payment estimate before you buy, and assess your trade-in value, all to ensure you're getting the most out of your new ride. Hurry into our Ontario, OH location today to learn more!